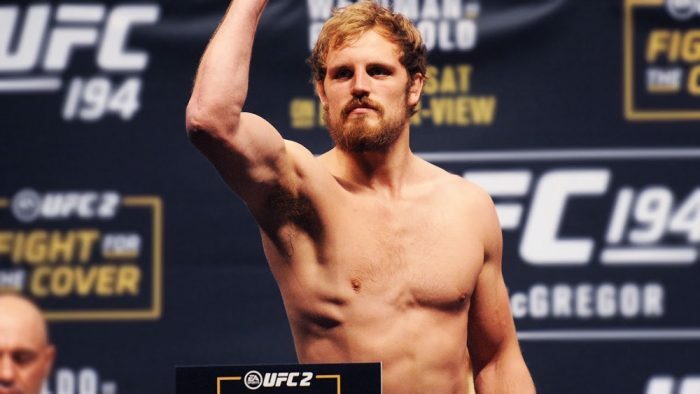 A welterweight bout between Gunnar Nelson and Alex "Cowboy" Oliveira is in the works for UFC 231 in Toronto on Dec. 8. A welterweight bout between Gunnar Nelson and Alex “Cowboy” Oliveira is in the works for UFC 231 in Toronto on Dec. 8. Nelson will be making his first appearance inside the Octagon since suffering a knockout loss to Santiago Ponzinibbio last July. Nelson was originally scheduled to return in May but an injury forced him out of a fight against Neil Magny. Now the Brazilian jiu-jitsu black belt makes his return in December. 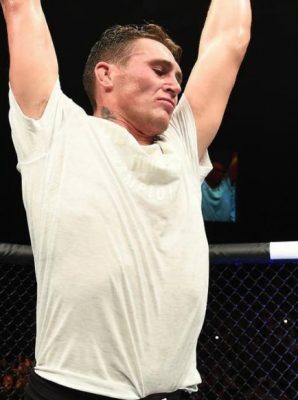 As for Oliveira, he’s currently riding a two-fight win streak at welterweight including a victory over former interim champion Carlos Condit. Oliveira has gone 4-1 in his past five fights with all four victories ending by way of knockout or submission. Nelson vs. Oliveira joins a growing lineup headed to Toronto including a pair of title fights as Max Holloway faces Brian Ortega with the featherweight belt on the line while Valentina Shevchenko takes on Joanna Jedrzejczyk to crown a new women’s flyweight champion.